This cafe has the cattiest regulars ever. 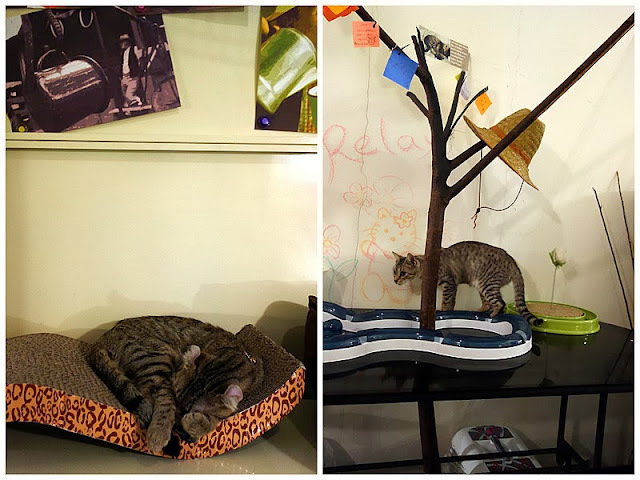 Friends of felines have begun clawing their way to Setapak's Country Cat Cafe, where tabbies preen & prowl over the couches & under the tables. Fur will fly, for certain. 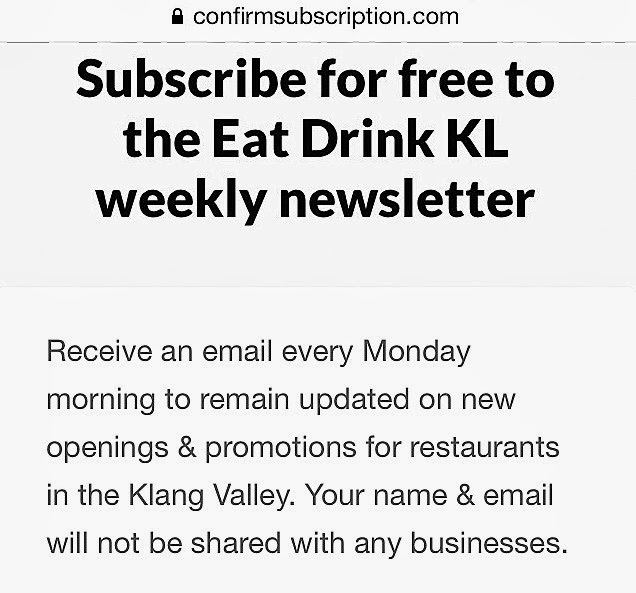 The owners of Country Cat recently started sending out press releases & scheduling media interviews to boost this cafe's profile (everyone from Cosmopolitan magazine to ntv7 is believed to be heading here); there's ferocious interest in what's being billed as Malaysia's first cat cafe (one more will open in Penang soon, not related to this KL outlet). We counted nine cats _ American Curls, Bengals & Persians whose names range from Beyonce to Snowy _ several sleepy & others curious. The cafe calls on customers to indulge in 'cat therapy' by playing with these cuddly creatures to help calm their human nerves. Ultimately though, the crucial question for most cafes might be: How's the food? Two paws way, way up! These seem to be satisfied customers, leaping up as soon as the chow was served. Three cans cost RM10 (we pay, they eat). Gourmet combos include tender tuna tossed with whitebait. Talk about licking the plate clean. No fear, two-legged patrons need not starve, though options are limited to air-fried French fries & spring rolls. Thirsty? 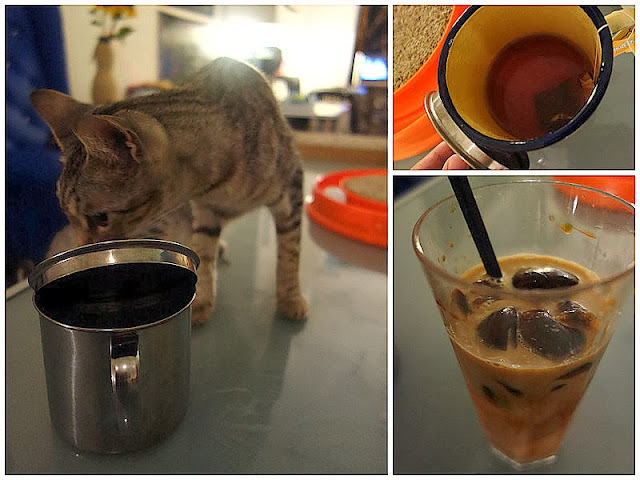 There's milk with fish bone-shaped coffee ice cubes (the cats will want the former). Each entry into the cafe costs RM14.90 per hour, inclusive of one drink (Hello, Kit-Tea! Sip on peach-&-passionfruit Ahmad tea). 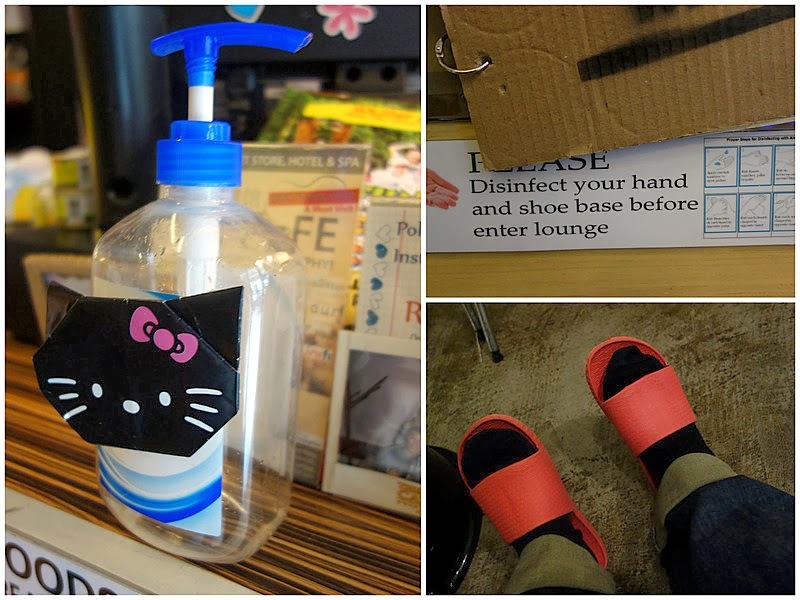 Housekeeping notes: Customers must cleanse their hands & wear cafe-supplied slippers before coming into contact with cats. Photography is fine. Imagine the Instagram possibilities! Never a dull moment: A black-&-white TV was showing a presentation of _ what else? _ Andrew Lloyd Webber's musical "Cats." 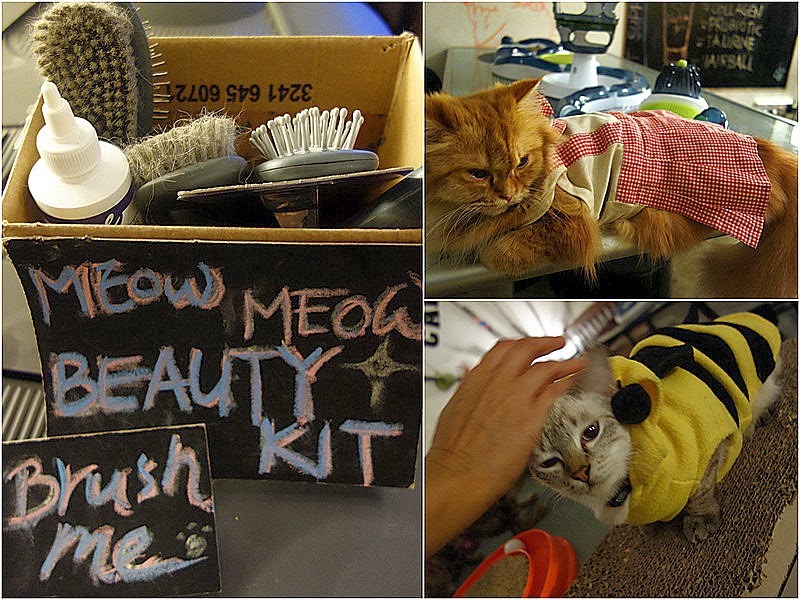 ... & helping to groom the cats (not that these glossy-furred cuties really need it!). 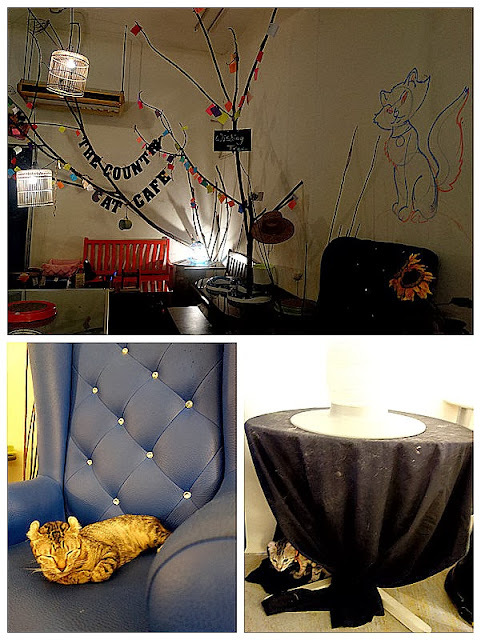 The Country Cat Cafe is nestled inside The Country Pet Store, which provides pet boarding & accessory retail services in locations including Setapak (the only venue with a cafe), Bangsar & Kajang. I'm heading there w aunt today, I can't wait!!!!! wah, now a cat even have a better life! wow what an idea. thumbs up to the owner of this place. What a unique concept. I bet there are a few animal loves out there who would be very happy with this place. OMG! 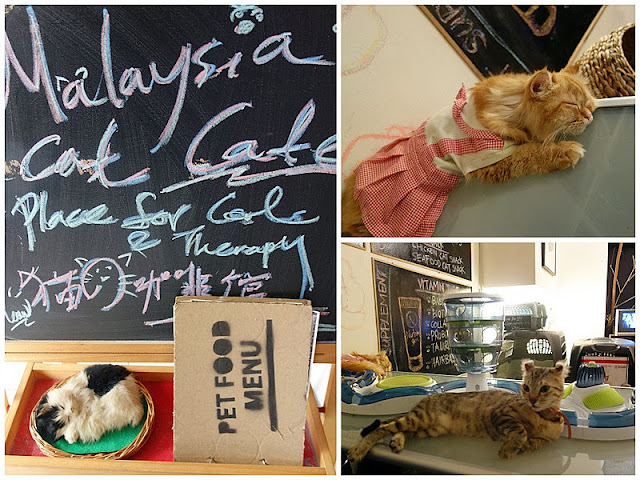 A cafe for cats! Cats can have party & gathering here. LOL!! any chance getting to this place by public transport? 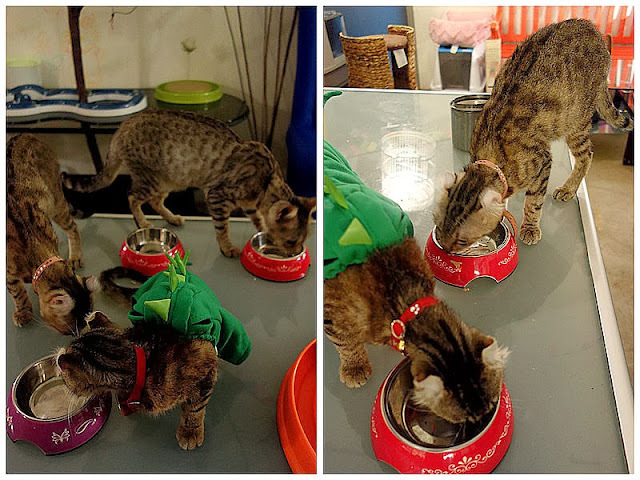 The idea of a cat cafe is nice. 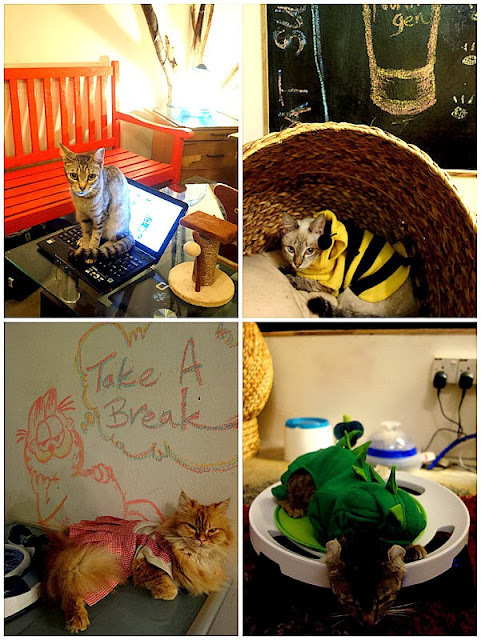 Everyone loves cats and they can really calm people when stressed! However, the one negative thing I noticed about this cafe is that some of the cats are made to wear items of clothing made for cats. Cats don't need these accessories as they are already very cute without them. There is nothing better than natural beauty:) But most importantly cats typically hate being made to wear cat clothing items and some can express this violently and some can't express this much. In general the cat may feel confined. Since cats cannot tell us how they feel about wearing these garments PLEASE don't make them wear them. 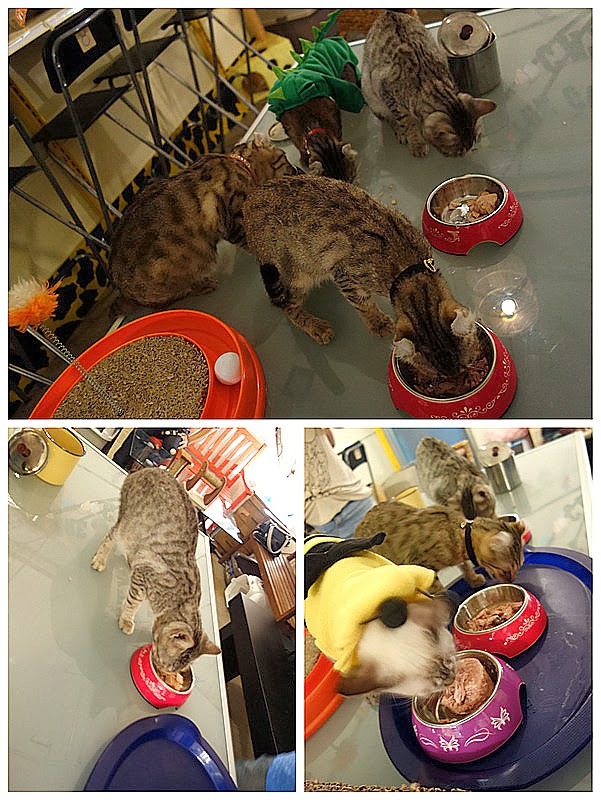 I hope someone from the Country Cat Cafe will consider this and take action. Groan. Just visited last Saturday. Very disappointing. I'm a cat lover. The place stink of cat poop and only 5 cats around, two of which are pregnant. The long fur one named Tiger and the grey one isn't around. No coffee or finger food like shown in your pictures. This just doesn't worth 14.90rm. 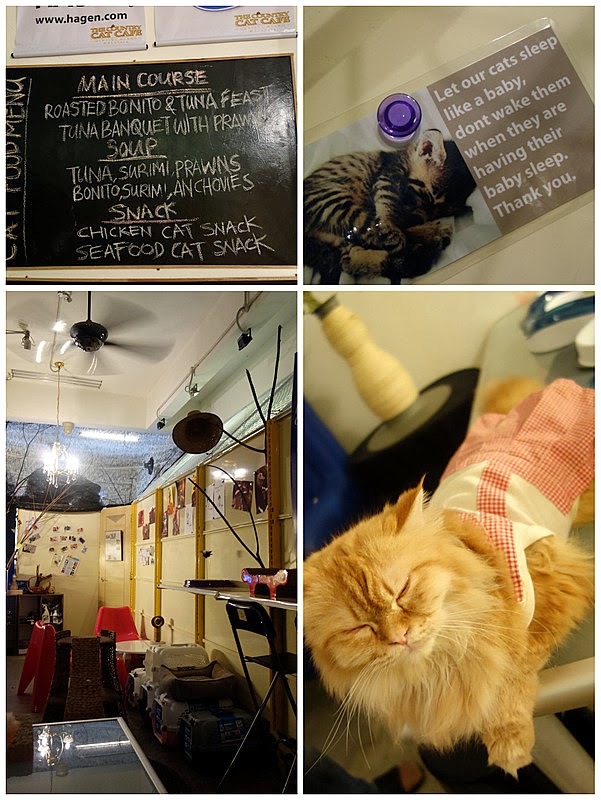 Penang one is a lot better (although unable to hold the cats) but the place is cozy, offer food and drinks in seperate room. Agree with Vivian, why make them where outfits? My cats hate wearing outfits, we sometimes put them on for like two mins to snap a funny pic but my cats just wriggle out of the outfits anyway. Also, are these cats rescue cats or what? What is the purpose of this place? Does it educate people about stray cats and how to help or is it simply a shop and cafe with a few cats in it? Hi, do the Cat Cafe open during public holidays, eg. : for this coming Chinese New Year? Hi. 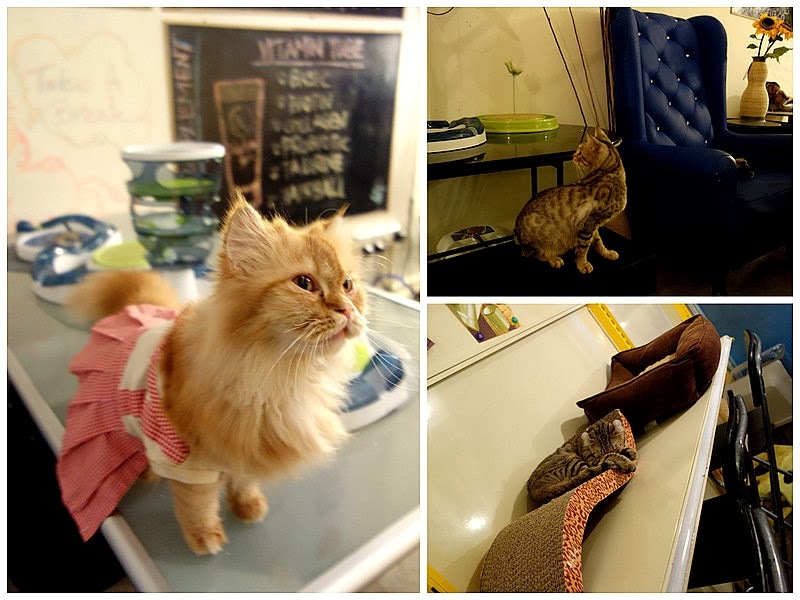 Is it true that the Country Cat Cafe already closed down? Kindly send me the link of google map or Waze at my email (saddamzainudin@gmail.com)..I really interested to visit your cafe.